Plastic pollution is everywhere. Now it's even in the lowest part of the planet, the Mariana Trench. Tell your governor to ban polystyrene, one of the worst forms of plastic pollution, in Virginia. 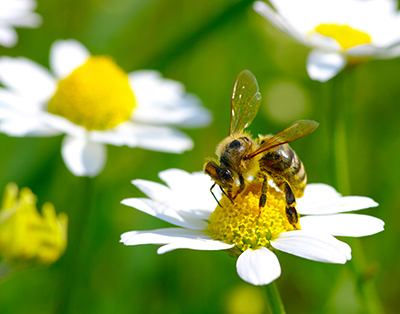 Tell your governor to protect the bees in Virginia. Tell Sens. Warner and Kaine: Support the Roadless Area Conservation Act. The Trump administration is chipping away at the Roadless Rule, which protects some of our most valuable wild places. The Roadless Area Conservation Act of 2018 would protect all 58.5 million acres of roadless national forest in 39 states -- permanently. Tell Sens. 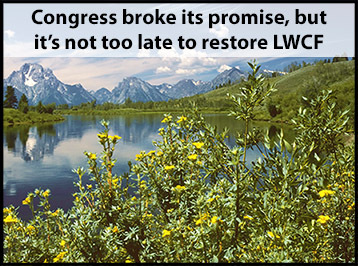 Warner and Kaine: Support the Roadless Area Conservation Act. 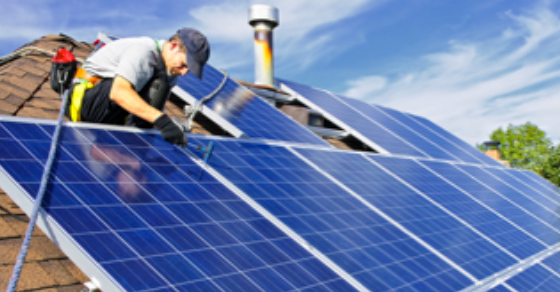 Ask Governor Northam to accelerate our transition to clean energy! Virginia is taking steps to collaborate with states from Maryland to Maine to fight climate change. Last month, nine of these states adopted new, tougher limits on pollution from power plants, which would generate billions of dollars to fund clean energy programs and accelerate our transition away from dirty fuels like coal and gas. 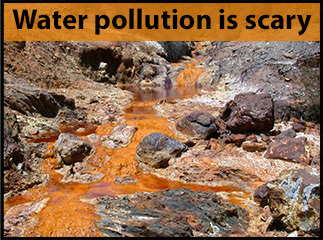 Urge Governor Northam to take action against pollution in 2018. Clean, renewable solar energy has been growing at an amazing rate over the past 10 years, but our current Congress and president seem intent on propping up all the dirty energy sources that we know belong to the past -- not the future. It's time to take action right where we live and call on our governor to support policies that will expand solar energy here in Virginia. The Clinch River in Southwest Virginia is an aquatic gem that is home to 50 different species of freshwater mussels, more than any other river in the world. 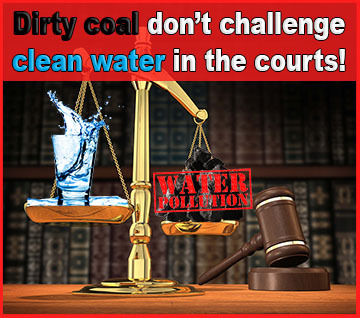 The Clinch is the next of Virginia's rivers to be at risk to toxic coal ash wastewater. The Virginia Department of Environmental Quality and State Water Control Board are considering a permit from Appalachian Power Company to discharge coal ash wastewater into the Clinch. 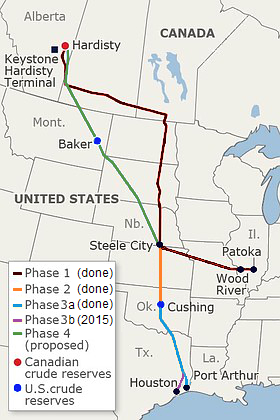 The deadline for public comment on this permit is Thursday, May 19. 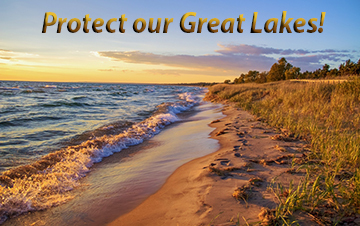 Help us make sure the Clinch is protected from toxic pollution and send your comment to DEQ today. 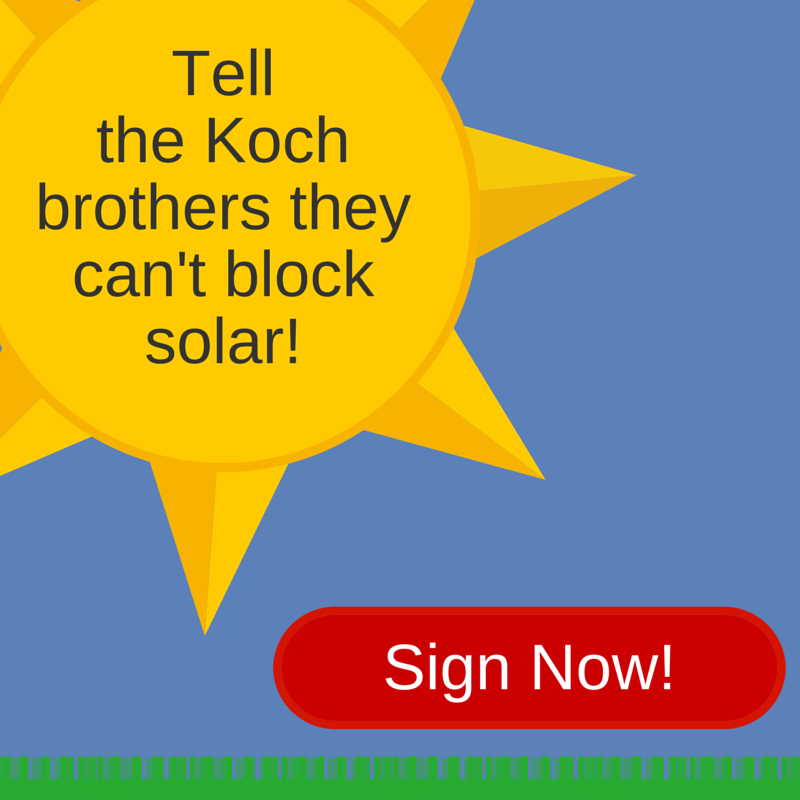 Tell the Virginia House: Don't Block Clean Power! A strong majority of Virginians understand that climate change is real and expect our leaders to take action. But, the Virginia House of Delegates Leadership is putting petty politics over people and blocking action on climate change. They're trying to use the state budget to stop the Clean Power Plan momentum already underway in Virginia. Write to your legislators today, and urge them to approve Governor McAuliffe’s amendment to fix this problem when they return to the Capitol on April 20! Offshore wind is a massive clean energy source waiting just off our coasts. Along the Atlantic coast alone, there is an estimated 1,300 GW of energy generation potential -- enough to power 85 million American homes. 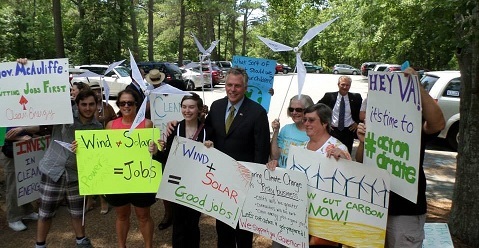 Taking advantage of this clean, renewable resource can move Virginia toward a clean energy future! The Clean Power Plan offers Virginia an unprecedented opportunity fight climate change by cutting carbon pollution from our power plants. 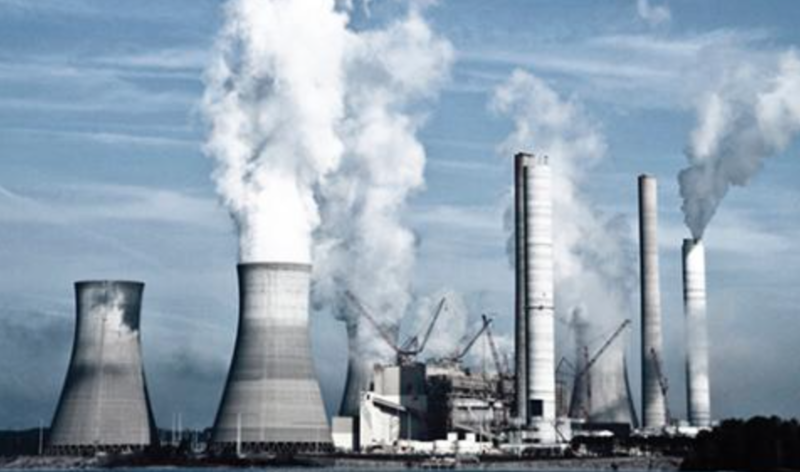 But, some of Virginia's biggest polluters, like Dominion Power, are lobbying for a weak plan with loopholes that would allow for the continued expansion of fossil fuel power at the expense of clean energy and efficiency. We need to make sure Governor Terry McAuliffe is listening to the people of Virginia when creating Virginia's Clean Power Plan, not our biggest polluters. 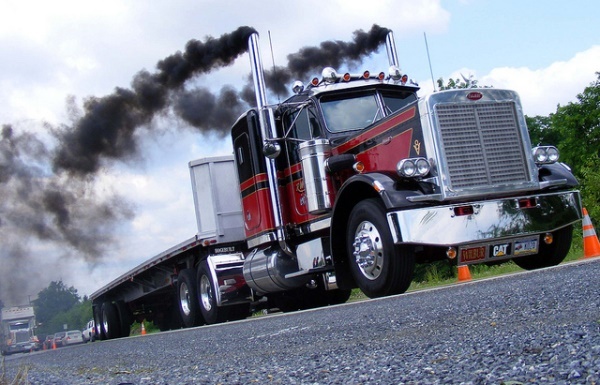 Add your name to the petition to tell Governor McAuliffe: cut carbon pollution now! 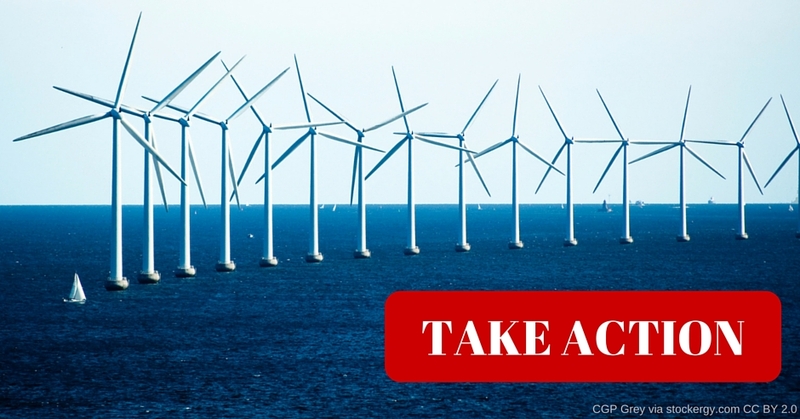 Urge Governor McAuliffe to support continued development of offshore wind in Virginia! Offshore wind is a massive clean energy source waiting just off our coasts. 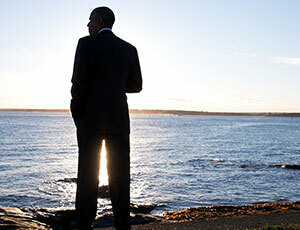 Along the Atlantic coast alone, there is an estimated 1,300 GW of energy generation potential – enough to power 85 million American homes and reduce carbon pollution by the equivalent of taking over 100 million cars off the road. 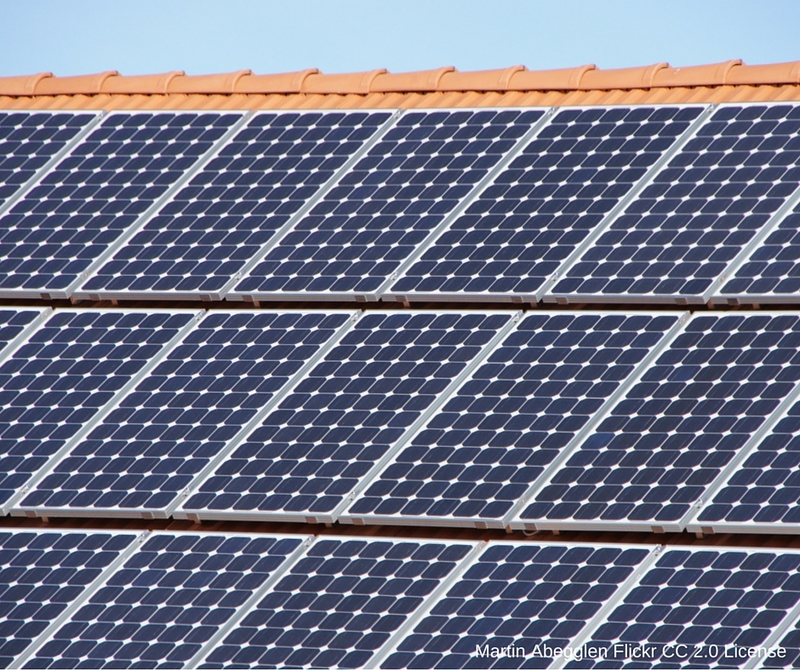 Taking advantage of this clean, renewable resource can move Virginia towards a clean energy future! 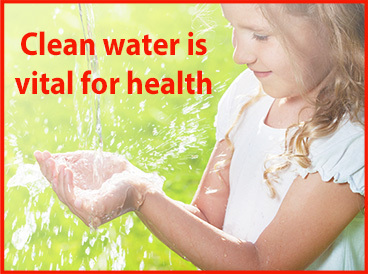 As a health care professional, you understand the importance of clean water to public health. 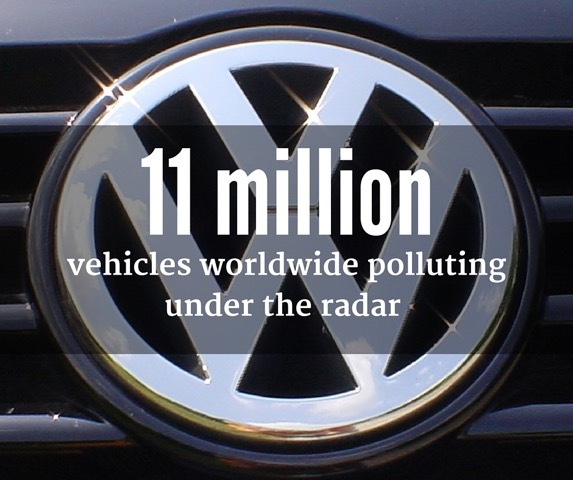 Please add your name to call on the EPA to enforce existing law, so we can stop the pollution that threatens our health. For 50 years, the Land and Water Conservation Fund has protected watersheds and drinking water, preserved our national heritage, and conserved natural areas and open space for wildlife and recreation вЂ“ all while providing sustainable, local jobs to communities across America. 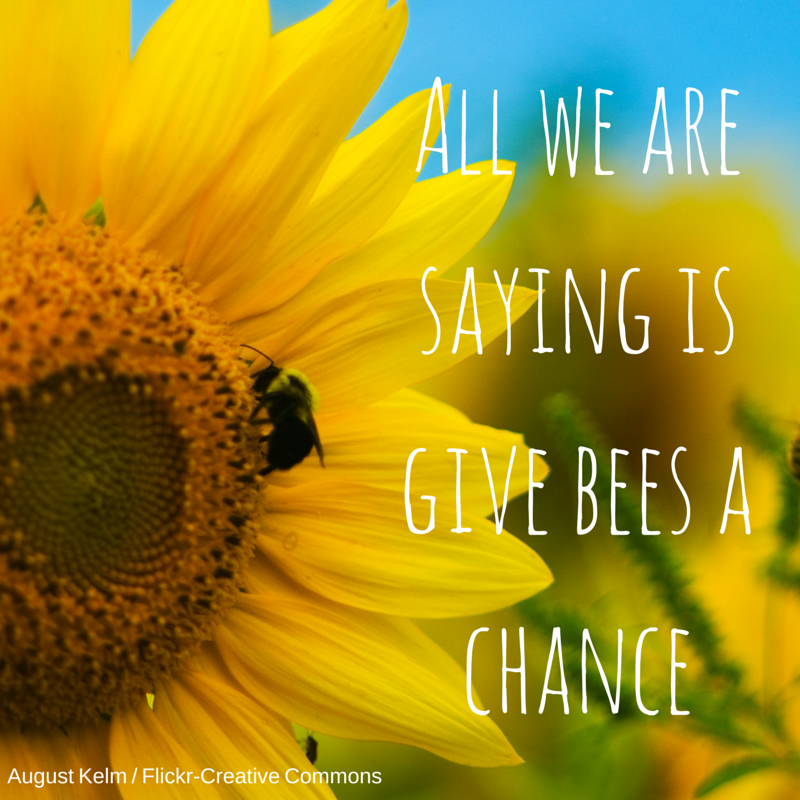 Tell Govenor McAuliffe you want a strong Clean Power Plan! 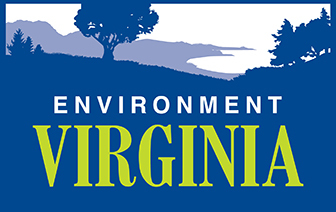 Through October 16, Governor Terry McAuliffe and the Virginia Department of Environmental Quality (DEQ) are holding an informal comment period to get YOUR input on our state's Clean Power Plan. The Clean Power Plan, finalized this summer by the EPA, is the biggest step the U.S. Has ever taken curb global warming pollution from power plants. Let's make sure if has an impact here in Virginia by submitting your comment today. The EPA's proposed Clean Power Plan is one of Virginia's biggest opportunities to invest in clean energy, like wind and solar power, and energy efficiency. But, we're counting on Governor McAuliffe to be a Clean Power Plan champion to make that happen. 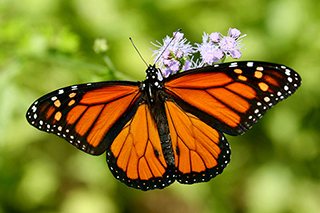 Send a message today and ask the Governor to make the Clean Power Plan a priority. 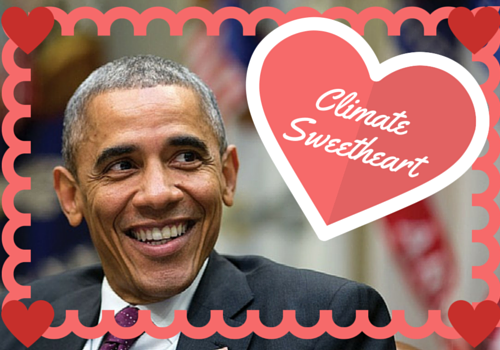 President Obama just approved the biggest step for clean water in more than a decade! 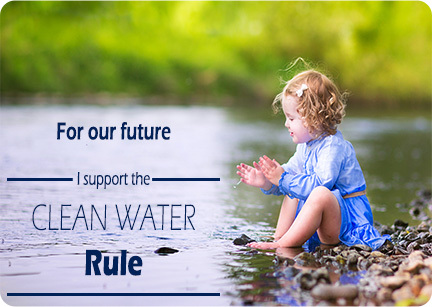 The Senate recently voted on an amendment seeking to limit the clean water rule. Send Virginia's senators a note of thanks for voting against the amendment, or tell them no thanks for voting for it. 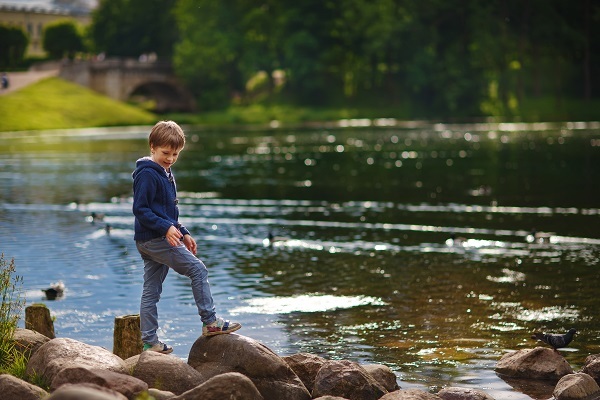 Across the country, fracking is contaminating drinking water, making nearby families sick with air pollution, and turning forest acres into industrial zones. Even so, the oil and gas industry is seeking to expand fracking at a frenzied pace – into our communities and forests, near our national parks, and around areas that provide drinking water for millions of Americans. While we ultimately need to stop fracking altogether, officials in Washington should at least close the loopholes exempting fracking from key provisions of our nation’s core environmental and public health laws. 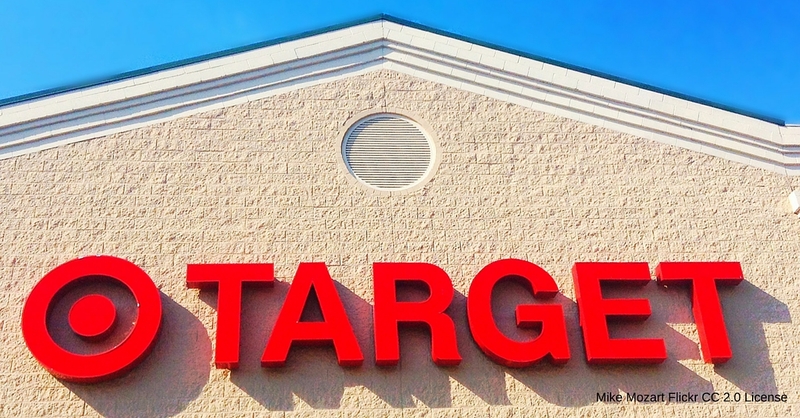 Luckily, a pack of bills has been introduced in Congress to close these loopholes. Send a message to your congressperson urging them to sign on the “Frack Pack” bills and help keep our natural heritage safe from this drilling! Nearly half of Americans live in places with dangerous levels of dirty air. In November, the EPA proposed stronger standards for smog pollution, and they’re accepting public input on their plan through this Tuesday, March 17. The EPA’s scientists recommend keeping smog pollution at 60 parts per billion to protect the lungs of kids and the elderly, but industry lobbyists are pushing hard in support of levels that blatantly ignore the dangers to public health. 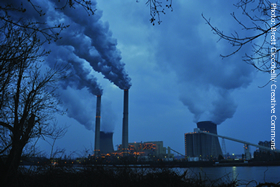 Send a message to EPA Administrator Gina McCarthy calling for stronger smog standards to clean up the air we breathe. In fact, Accomac Processing Plant dumped 2.4 million pounds of toxic releases into Virginia's waters in 2012, a significant portion of the 11.8 million total pounds of toxics dumped into Virginia's waterways that year. 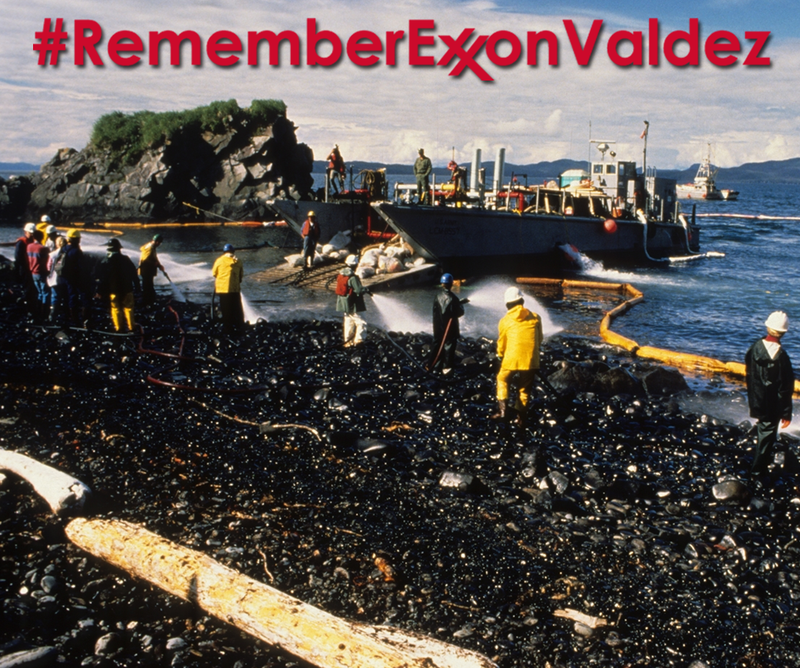 Polluters should be held accountable for their actions. 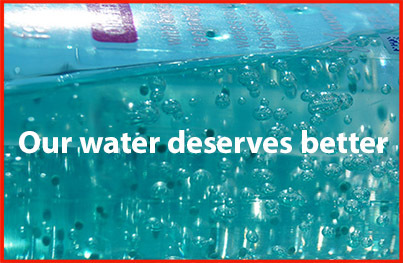 Please sign the petition to urge Accomac to stop polluting Virginia's waters. 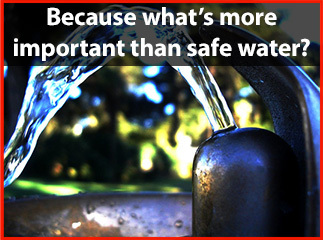 Right now, Virginia's water polluters are spending millions to lobby their allies on Capitol Hill to block the clean water rule, which, if adopted, will help protect the drinking water of 2.4 million Virginians that is currently at risk to pollution. 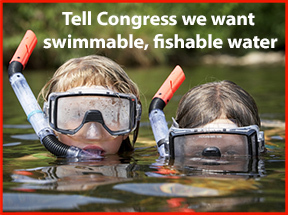 A bill to stop the clean water rule is currently pending in the House of Representatives. 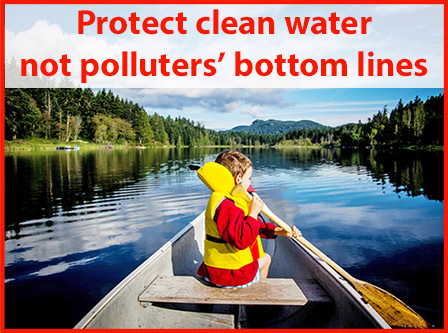 Send a note to your representative asking him or her to not be influenced by polluters, but to listen to the majority of Virginians who want to move forward with protecting our waterways and drinking water. 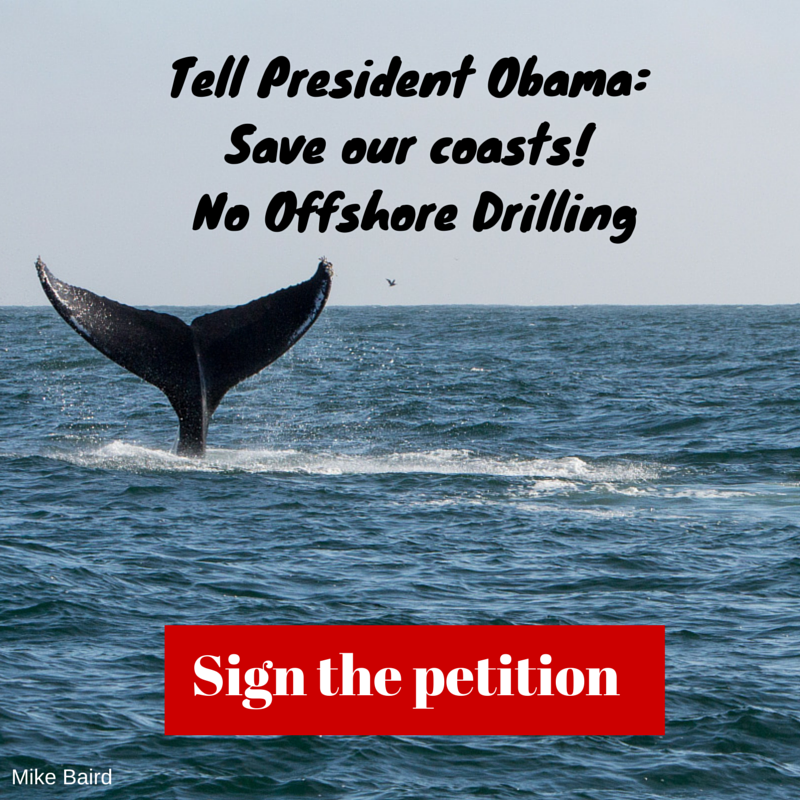 Fill out the letter to the left to submit comments to President Obama and BOEM. The proposed clean water rule would restore protections for nearly 30,000 miles of Virginia's streams. 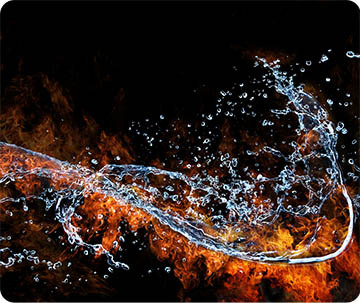 Will Congress heed the more than 800,000 Americans who have called on the EPA to protect our drinking water and ensure the health of our streams? 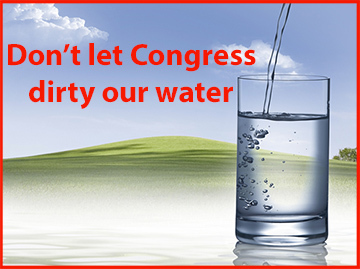 Or will Congress cater to the polluters and developers who want to pollute our waterways and pave over our wetlands? 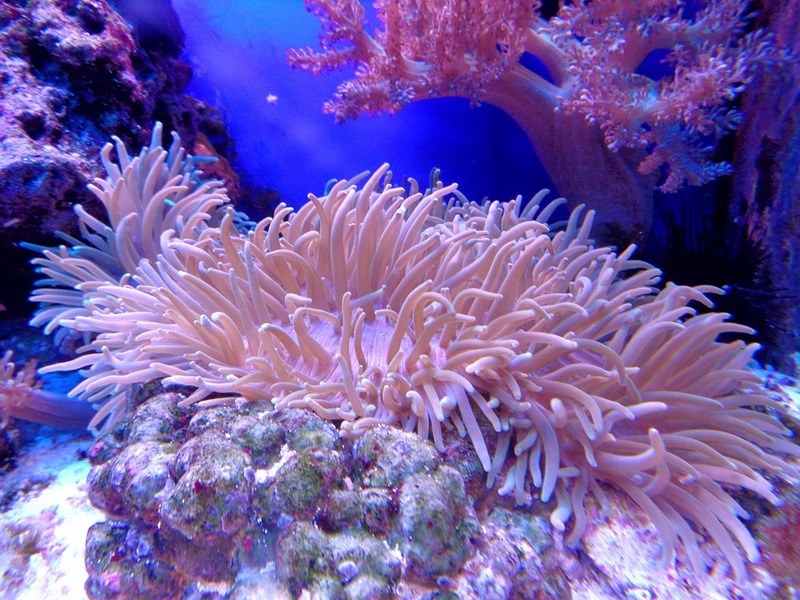 We're on the verge of a big victory, but we need your action to protect the waters we love!